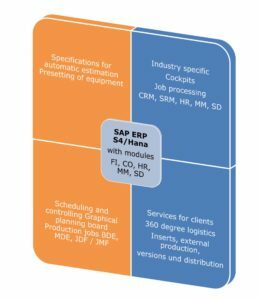 an integrated mapping of all business processes? Full control required along the supply chain in printing and logistics? Here is your solution ! 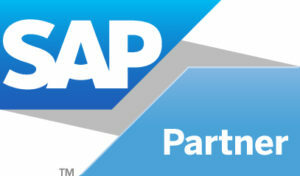 The proven OS solution portfolio for printing industry is now available as a SAP ERP technology! All processes are covered, from sales and CRM by comprehensive logistics to invoicing and business reporting.